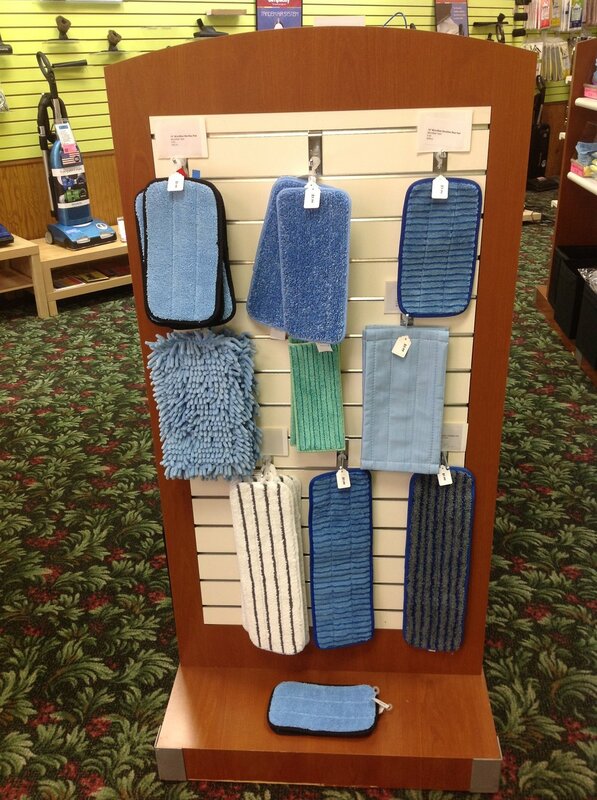 We have everything you need to keep your hard floors looking awesome. From microfiber dry and wet mops to broomvacs and the newest Hizero floor cleaner, you can tackle any job small or large. Stop in today to see how you can keep those floors from getting you down.